"I have put my life in danger, but I want to save Pakistan." From the land of towering penthouse apartments and no questions asked, comes the new savior of Pakistan, the ex-military dictator, Pervez Musharraf, back from a four year exile. This was supposed to be a jubilant, victorious arrival, with thousands cheering, maybe millions throughout the country welcoming him back in time to begin campaigning for the next presidential election, which he would win by a landslide. 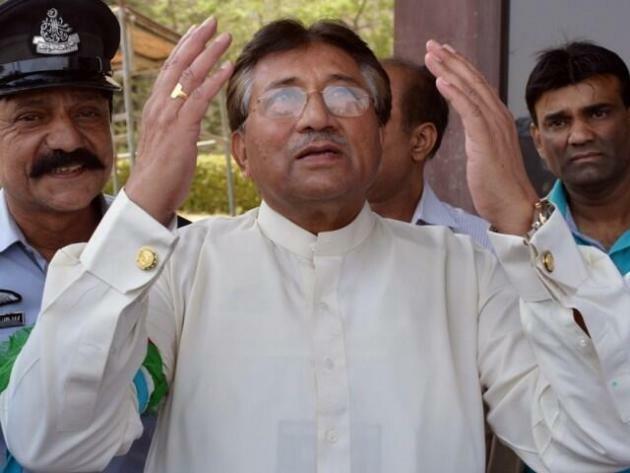 Perhaps Mr Musharraf has learned something from this humiliation now that Pakistan no longer wants him to save it? Maybe he will settle down and open a 7-11 franchise, dispensing wisdom and homilies while selling newspapers and whatever the local version of coca cola is? To put it in the words of Pervez Musharraf himself: "Where is the Pakistan that I had left years ago?"